The article "The Research of Wheel-Motor Unit Condition Diagnostics Fault" (Kostyukov V.N., Zaitcev A.V., Teterin A.O., 2013) has been placed in the "Publications" section of our web-site. The article "Smoothing Technique Impact on Trends Retard" (Kostyukov A.V., Boychenko S.N., Kondratenko E.V., 2013) has been placed in the "Publications" section of our web-site. The article "Measuring System for Broadband Vibroacoustic Processes" (Kostyukov A.V., Zaytsev A.V., Melk V.V., Shchelkanov A.V., Tcurpal A.E., 2013) has been placed in the "Publications" section of our web-site. The article "Rationing of piston machines vibration" (Kostyukov V.N., Naumenko A.P., 2013) has been placed in the "Publications" section of our web-site. The article "Model of Electric Train Pneumatic System" (Kostyukov V.N., Schelkanov A.V., 2013) has been placed in the "Publications" section of our web-site. 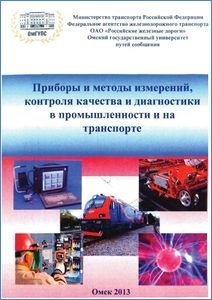 The article "Improvement in Techniques of EMU-Train Wheel-Motor Unit Diagnostics" (Zaytsev A.V., 2013) has been placed in the "Publications" section of our web-site. The article "Resource-Saving Operation and Maintenance of Motor-Driven Rolling Stock" (Kostyukov V.N., Kostyukov Al.V., Kazarin D.V., Schelkanov A.V., 2013) has been placed in the "Publications" section of our web-site. A new response from "Tomskneftekhim", LLC to the COMPACS®-RPP bearing vibration analysis system has been placed in the "Clients & Responses / Responses" section. 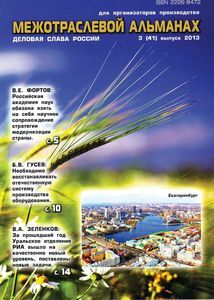 The article "DYNAMICS Scientific & Production Center" (V.N. Kostyukov, 2013) has been placed in the "Publications" section of our web-site. 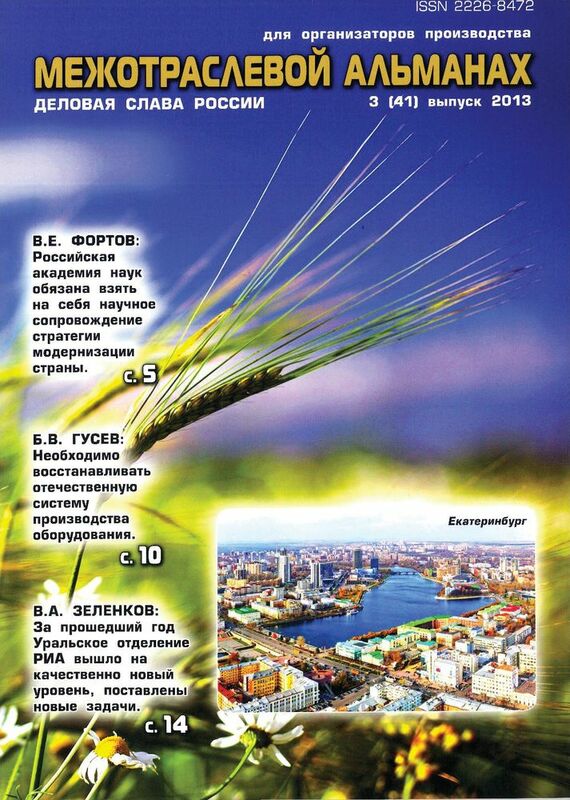 The article "The goal is to provide reliability of machinery operation" (V.N. 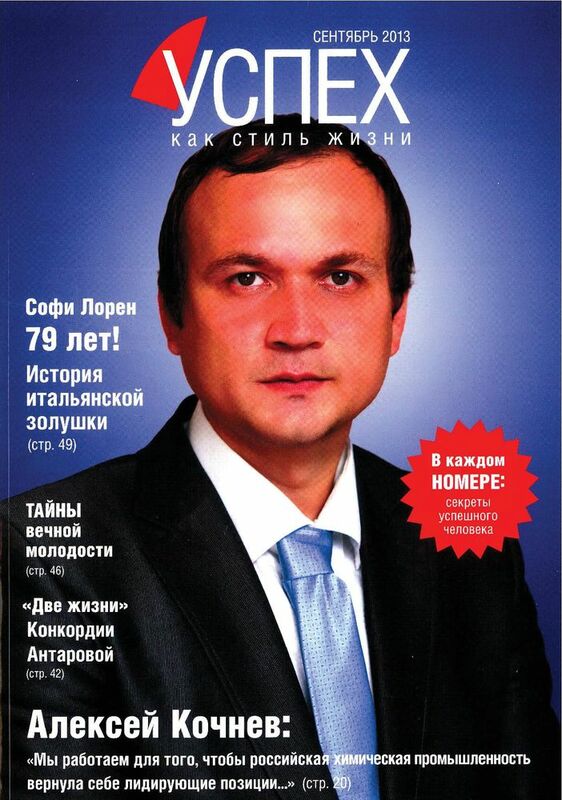 Kostyukov, 2013) has been placed in the "Publications" section of our web-site.